Warm up. Cool down. Recover. 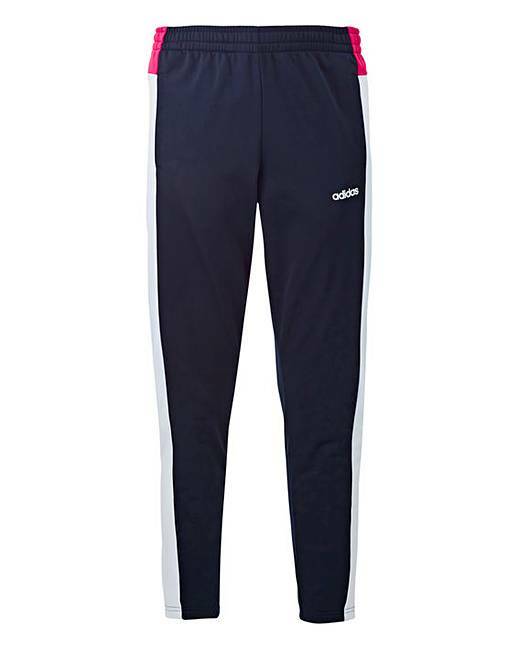 This adidas triscot sporty track suit moves with you through your day. 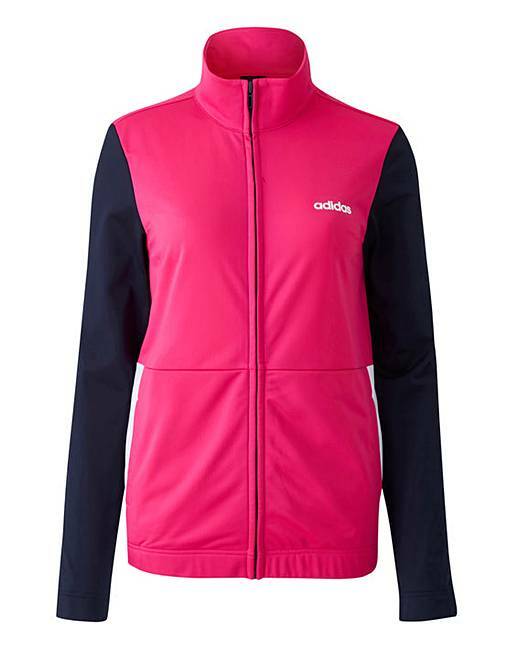 Both pieces are made of sleek tricot and flash contrast panels and subtle adidas logos. 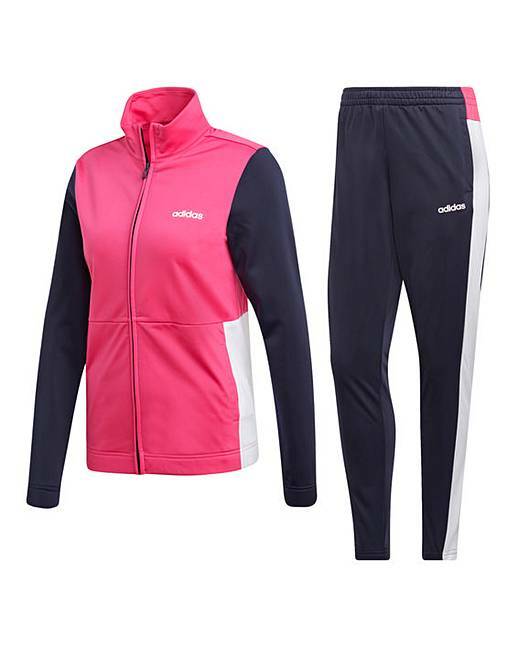 The jacket has a high stand-up collar, and the pants are cut in a modern tapered fit.